Fremantle Ports trusted BMT to oversee marine monitoring of major dredging and reclamation works, in full public view, for Western Australia’s largest metropolitan port. Between 2009 and 2011, Fremantle Ports deepened the Deep Water Channel, Entrance Channel and Inner Harbour to allow 14 m draft ships to utilise the Fremantle Inner Harbour, and reclaimed of a large area of seabed at Rous Head. 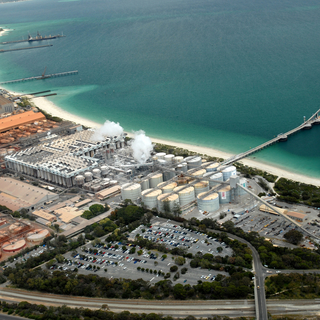 The project involved the dredging of ~3.1 million cubic meters of limestone and sandy sediment. 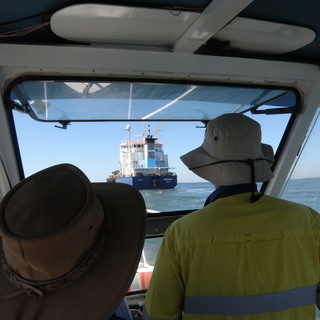 BMT was engaged by Fremantle Ports to develop and implement the marine monitoring program required to assess and manage the potential impacts from dredging and reclamation works. The protection of adjacent seagrass meadows, coral outcrops, and public recreation values of local beaches were key priorities of the monitoring program. Drawing on vast local experience and expertise, BMT developed a robust, pragmatic marine monitoring program in collaboration with key stakeholders to the satisfaction of environmental and public health regulators. BMT assembled a field team with capacity to respond to requisite and contingency monitoring on a weekly basis. 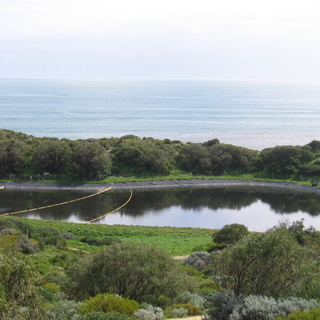 Due to extreme public interest (with dredge plumes generated adjacent to public swimming beaches), communication of monitoring results was of utmost priority. BMT ensured that the project was resourced to appropriately analyse, quality check and report on findings on a weekly basis. 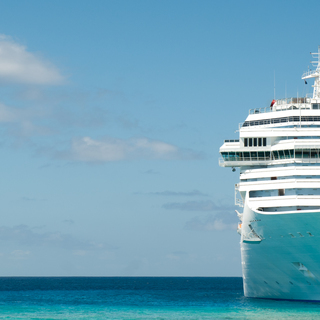 Environmental audits of dredge contractor.